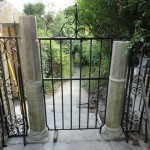 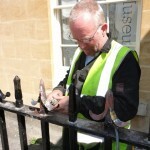 The team at Ironart were commissioned to restore a single gate and railings on a Georgian town house in Rivers Street, Bath. 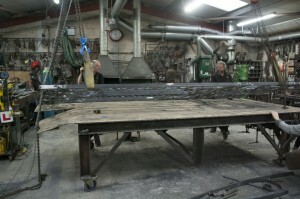 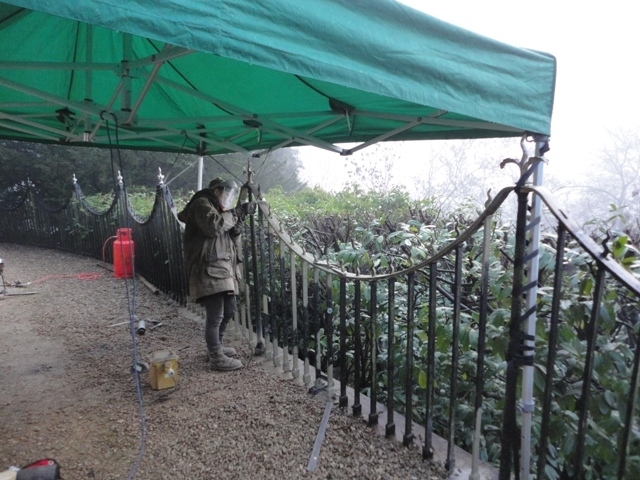 Among those working on this project was Nadfas Restoration Intern Cecilie Robinson. 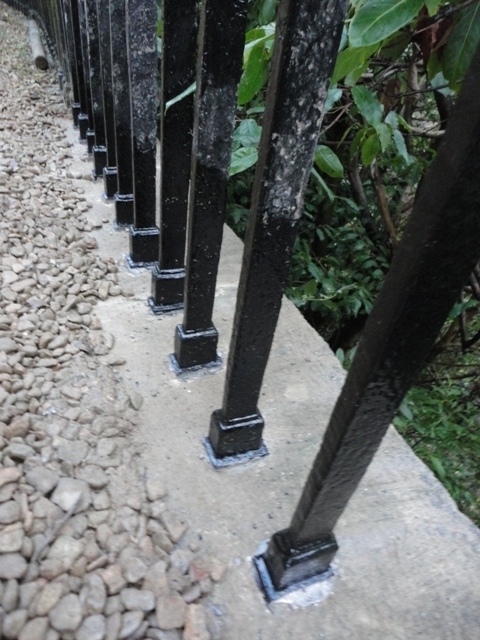 The stone railing base needed replacing, the original wrought ironwork dated back to c.1770 when the houses on Rivers Street were built. 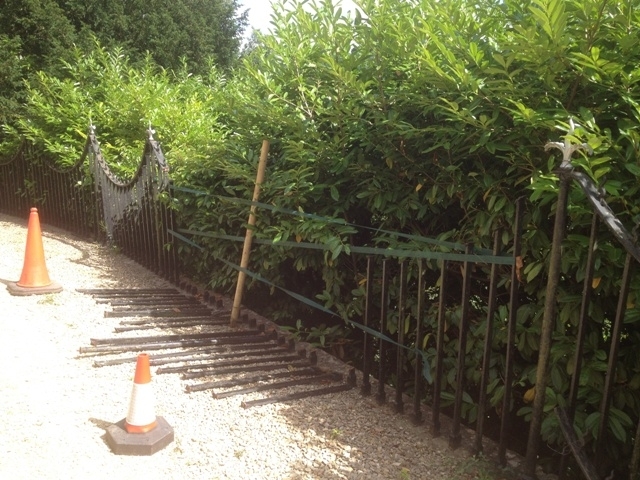 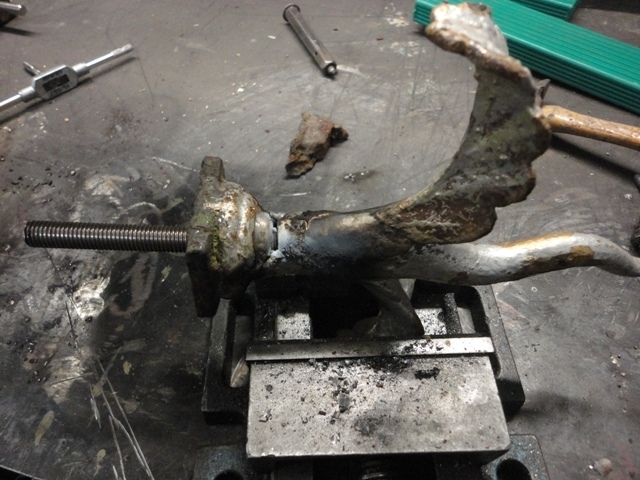 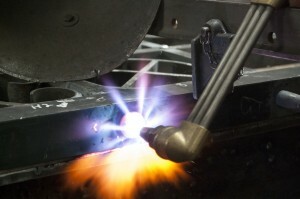 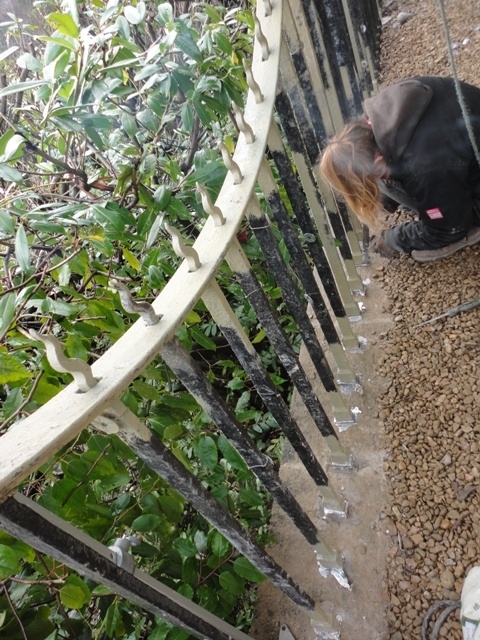 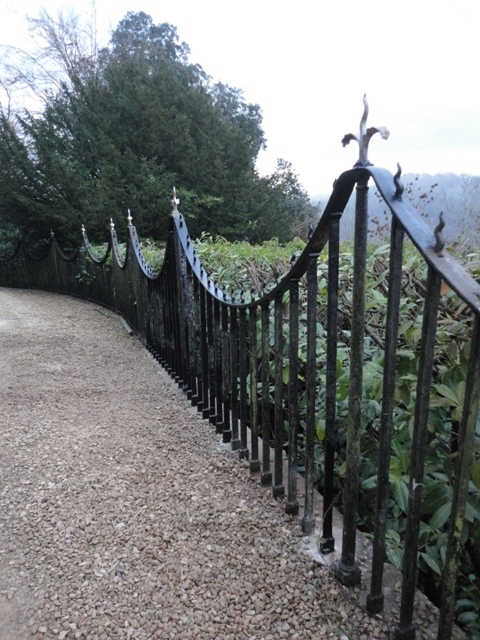 The uprights had wasted and needed a section of additional puddled wrought iron fire welding onto the ends to lengthen them. 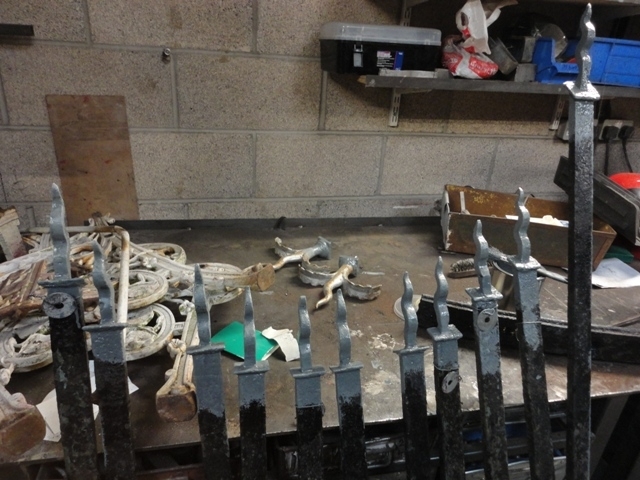 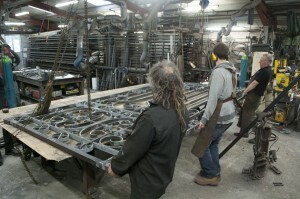 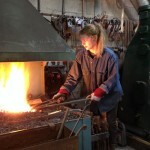 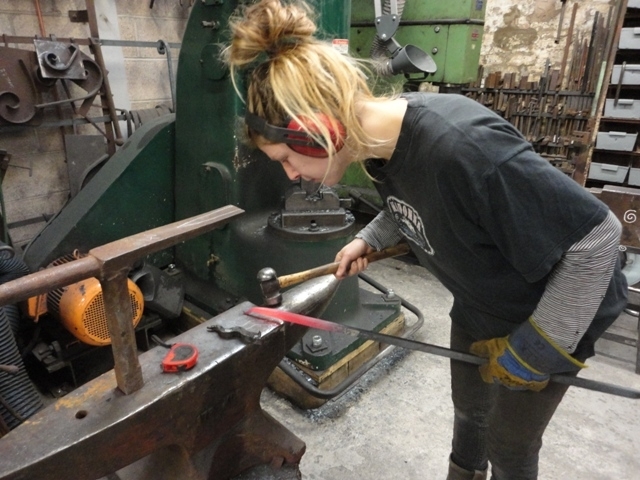 We’ve uploaded a short video of this being done in our workshops in Larkhall. 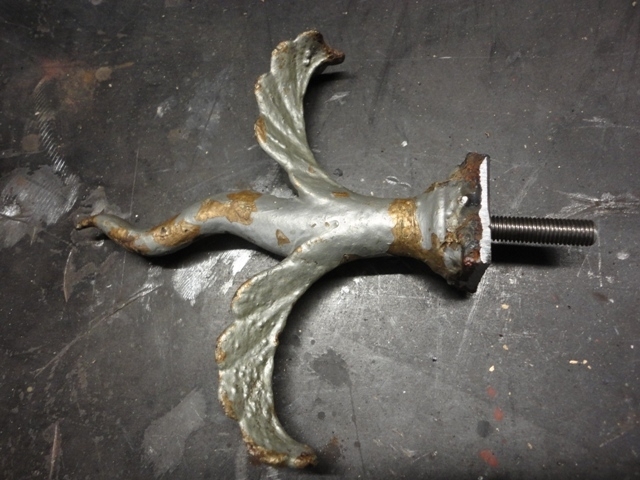 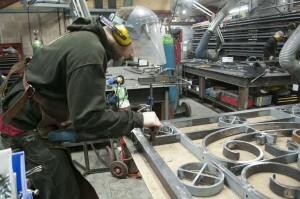 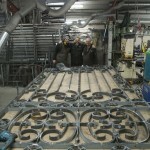 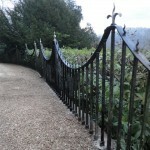 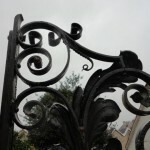 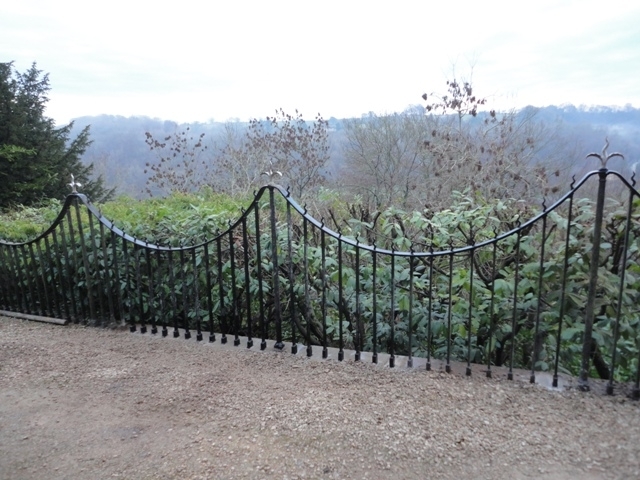 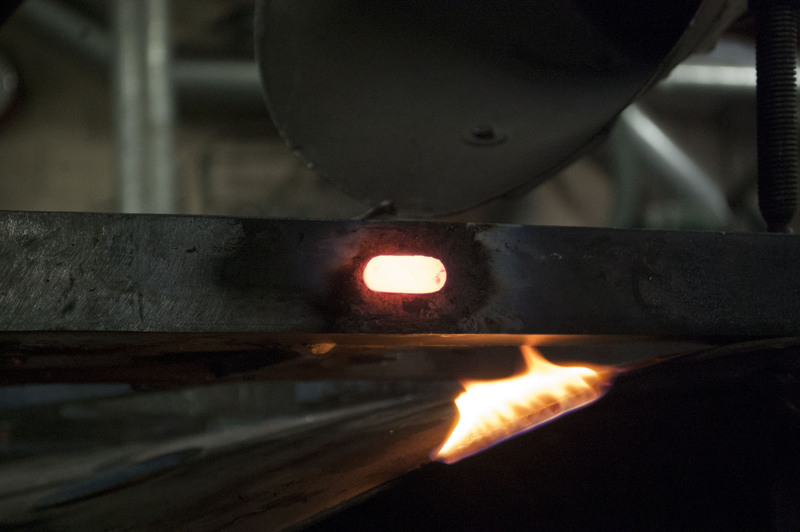 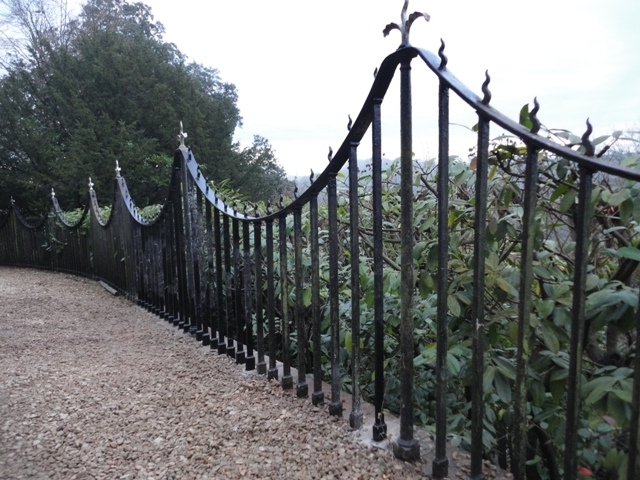 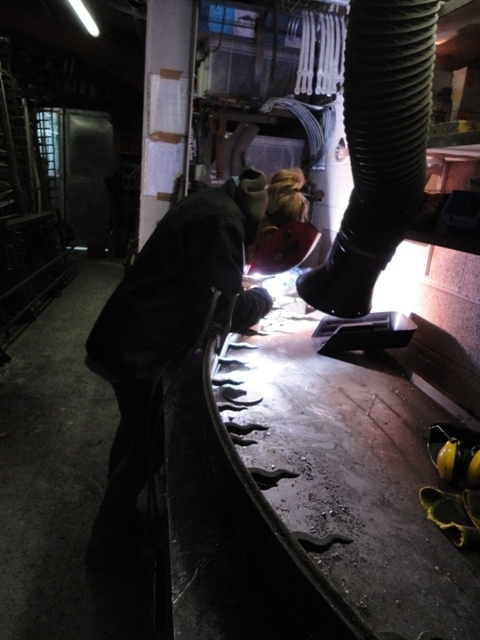 If you have a listed property with historic ironwork that is in need of restoration or repair, we specialise in traditional metalworking techniques so please get in touch.